Search Ossining’s Business Directory First! Get news, events and opportunity updates. 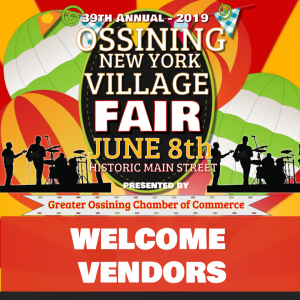 © 2019 Ossining Chamber of Commerce. All Rights Reserved.